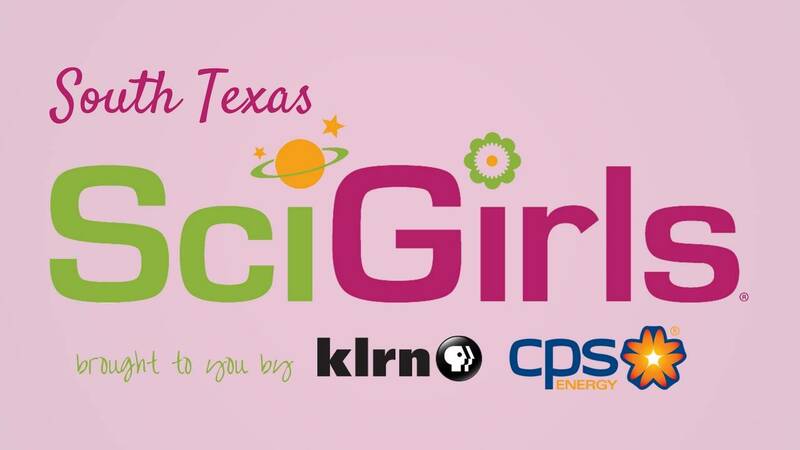 KLRN Public Television is proud to announce a collaboration with KLRN’s newest community partner, CPS Energy, to support South Texas SciGirls programming and activities for 2017-2018. South Texas SciGirls is designed specifically for girls, ages 8 to 13, to inspire them to consider careers in science, technology, engineering, art and math (STEAM). “We are thrilled to be in partnership with KLRN for the South Texas SciGirls, a program offering a venue for girls to pursue their interests and education in science, technology, engineering, art and math. As we celebrate our 75th year of City ownership, we are also planning for the next 75 years and are excited at the prospect that our future CPS Energy leaders may get their start as ‘SciGirls’,” said Paula Gold-Williams, President and CEO of CPS Energy. The 2017-2018 South Texas SciGirls session kicks off in May 2017, and will continue through April 2018. South Texas SciGirls will participate in family-friendly meet ups at KLRN, CPS Energy facilities and various community partner locations, as well as community outreach activities and online screenings that feature women in a variety of STEAM fields. South Texas SciGirls currently has a membership of over 400 girls, and continues to grow. “KLRN is proud to have support from CPS Energy to bring another session of SciGirls to our area. This program is so important as it provides opportunities for girls to learn, grow, make new friends, and really surround themselves in the fields of study that interest them. To focus in on their passions for science, technology, engineering, art and math and allow them a place to learn about how they can apply their interests to real life and potential future careers is what excites all of us,” said Arthur Emerson, President and CEO of KLRN. To learn more about South Texas SciGirls, visit www.klrn.org/scigirls.